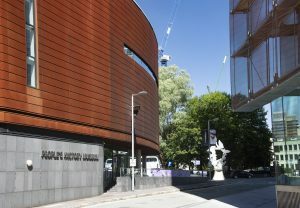 Visit the Labour History Archive & Study Centre with your group and access over 6,000 boxes of unique archive material. 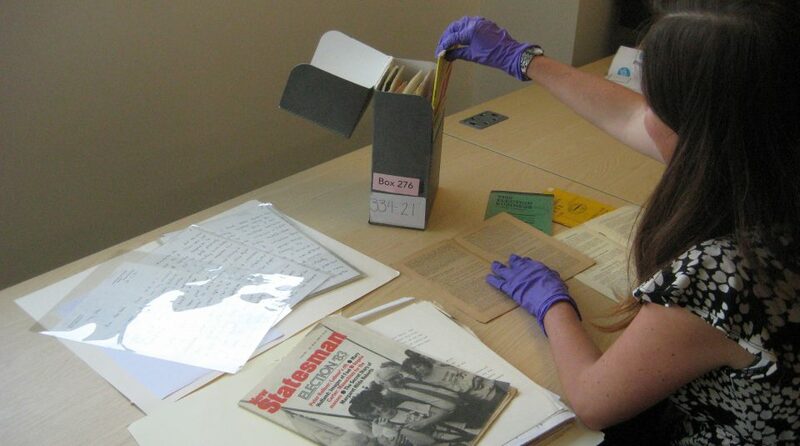 Delve into the archives on an introductory workshop for your group to learn how to use archive material for research. For further information or to book a session, please complete our learning enquiry form.